Freya was born into a world of poverty. Her only out of this life is to become a soldier. She is strong, courageous, and well skilled in the art of war. This has been her life, this is all she knows, and is convinced there is no life outside the Army. Dragan is a seasoned warrior. He has a formidable physical presence that no one would cross. On his off season, away from the war, he returns home to help on the family farm. His enlistment is at an end and his dream is to bring Freya home as his wife. The war has carried on for hundreds of years. With a new threat every year, more land must be taken and more land needs to be defended. Trade continues across the front lines. Merchants get richer and the economy grows. The seasoned soldiers are sent to the front and new recruits bring up the rear. What was this war really about? Questions throughout the ranks are beginning to form. This book has love, lies, deceit, betrayal, war, and heroism. 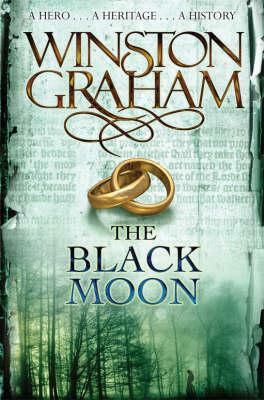 Freya is on a quest for truth and Dragan is on a quest for his true love. 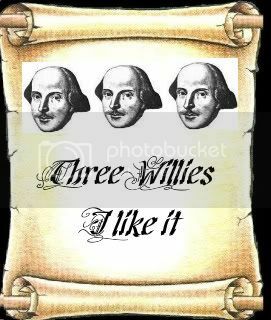 Touchstone is a well written historical novel. The setting of this book is during Roman times. It is a hard life and sometimes a short life for those who made the life of a soldier their own. I liked the strength of Freya as she struggled with decisions she had to make as well as Dragan's compassion and understanding for his wife as he tries to eek out a living on the family farm. 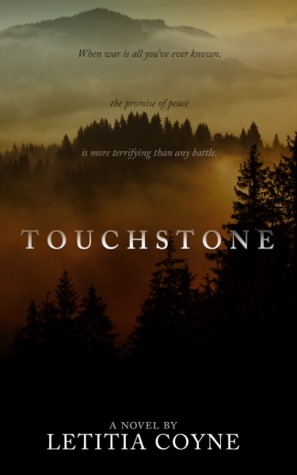 Although I was not clear where the story was going at times, I found Touchstone a good read. I was however, left unfulfilled with the abrupt ending. This sounds really interesting. I don't usually read Historical books but this might be the exception. Whooops. Thanks Nancy - and Marcie.